NEW IN! JUST LANDED…ISABEL MARANT SUNGLASSES! 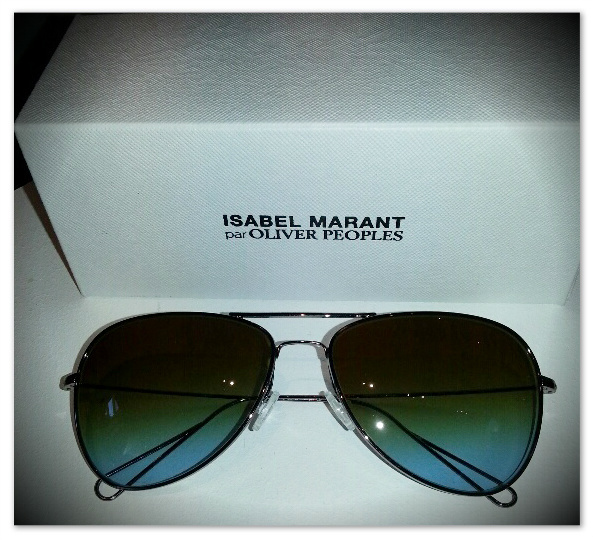 With the sun shining today, the arrival of these fantastic aviator style sunglasses from ISABEL MARANT is perfect!!! Come and complete your look with a pair and check out our fantastic accessories too, from new bags, scarves, jewellery and shoes! http://doylesfashion.com/wp-content/uploads/2014/05/logo.png 0 0 Doyles http://doylesfashion.com/wp-content/uploads/2014/05/logo.png Doyles2015-02-27 13:43:402017-10-05 10:52:29NEW IN...ISABEL MARANT SUNGLASSES! NEW FOR SS15….SPORTMAX IS BACK! For those that have shopped with us for sometime you’ll remember that we used to stock SPORTMAX, well this season it’s back! It’s just arrived and currently at our WOBURN SAND boutique, so make sure you come and let Natasha or Jan take you through this stunning collection. 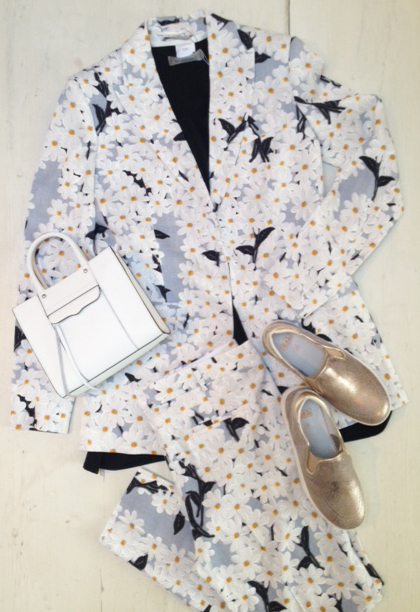 SPORTMAX….TEAMED WITH REBECCKA MINKFOFF HANDBAG AND ASH SHOES! http://doylesfashion.com/wp-content/uploads/2014/05/logo.png 0 0 Doyles http://doylesfashion.com/wp-content/uploads/2014/05/logo.png Doyles2015-02-24 13:58:412017-10-05 10:52:29NEW FOR SS15....SPORTMAX IS BACK! ASH – NEW STYLES NOW IN! ASH – NEW STYLES NOW IN! With a brand new delivery from ASH in both MARKET HARBOROUGH and WOBURN SANDS…come and see the new styles available NOW! Here’s a sneak preview to tempt you…. VIRGIN TER GLLITTER PUMPS, JAMBIS BLACK GLITTER, JUNGLE MARBLE , TAKOON ROCCIA SANDALS, KEANU CRACKED WHITE LACE UPS – plus many more styles available in both stores NOW! http://doylesfashion.com/wp-content/uploads/2014/05/logo.png 0 0 Doyles http://doylesfashion.com/wp-content/uploads/2014/05/logo.png Doyles2015-02-20 13:45:472017-10-05 10:52:29ASH - NEW STYLES NOW IN! 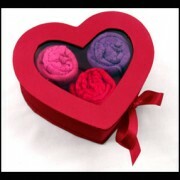 With Valentine’s Day upon us, come and take a look at our fantastic range of perfect gifts for your loved one. And with some many NEW DELIVERIES just arriving at both of our boutiques, it’s a perfect time to come and see us!